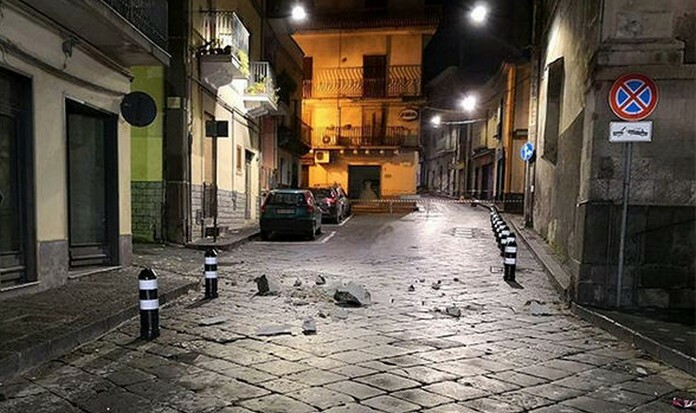 The Quake was of magnitude 4.6 with epicenter on the coast of Romagna, between Rimini and Santarcangelo di Romagna. 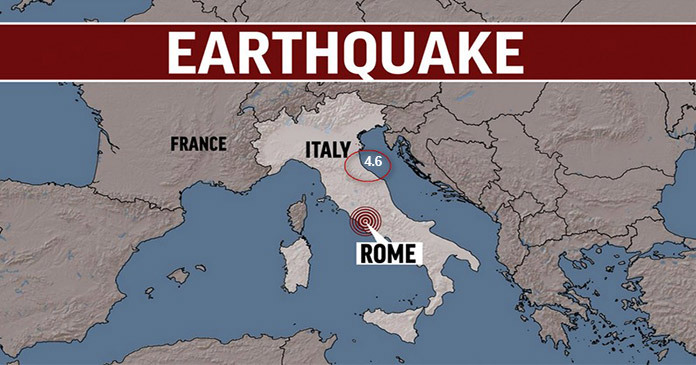 The quake occurred at 43.4km deep. In particular, in Rimini, Cesenatico, Bellaria and Cervia the shock was very intense and the people took to the streets. No damage has been reported. 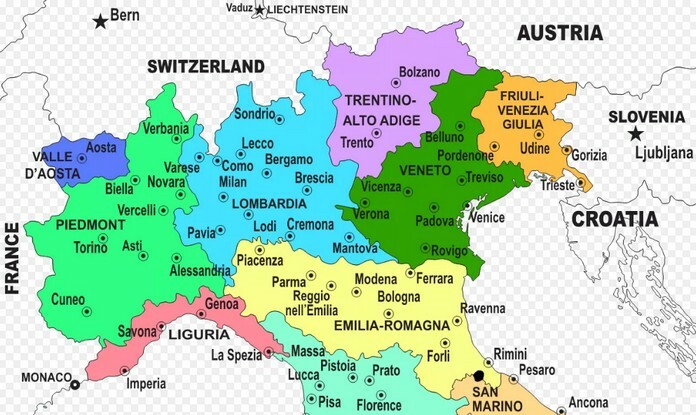 The quake was felt also in southern Veneto and in the northern parts of Tuscany. According to firefighters no major damageawas reported.